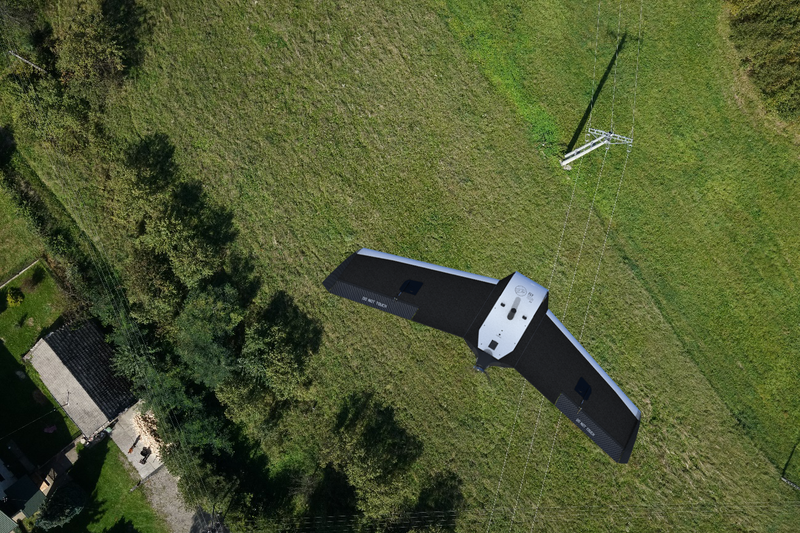 Scouting, mapping or collecting data – drones are proving to be a vital tool in assessing and mitigating the effects of climate change. Climate change is already affecting our world, and remote and inaccessible areas are some of the most at risk. When teams step in to assess the damage to agriculture caused by climate change, drones are an essential tool. On Wednesday, September 20th, 2017, Hurricane Maria made landfall. The storm cut across the island of Puerto Rico as a Category 4 hurricane, causing major damage to infrastructure, agriculture and natural ecosystems as well as the loss of many lives. The Department of Agriculture estimates Maria took 80% of Puerto Rico’s crops, causing a projected $780 million in agricultural losses. Among the crops hit, coffee suffered the most. Caribbean islands are highly vulnerable to hurricanes and recent models of the effects of climate change predict substantial increases in the intensity and the frequency of the most intense tropical cyclones in the Atlantic. Agriculture, in particular is highly impacted by hurricanes in this region and it is of critical importance to future planning to monitor precisely how agriculture and ecosystems recover from hurricanes and other weather events. Coffee, as one of the most important crops in Puerto Rico and as a perennial crop, has been ideal for the study of resistance and resilience of agroecosystems to hurricane disturbance. Embry-Riddle Gaetz Aerospace Institute together with University of Michigan have been working on a joint project of assessing the resilience of an agroecosystem to catastrophic damage. 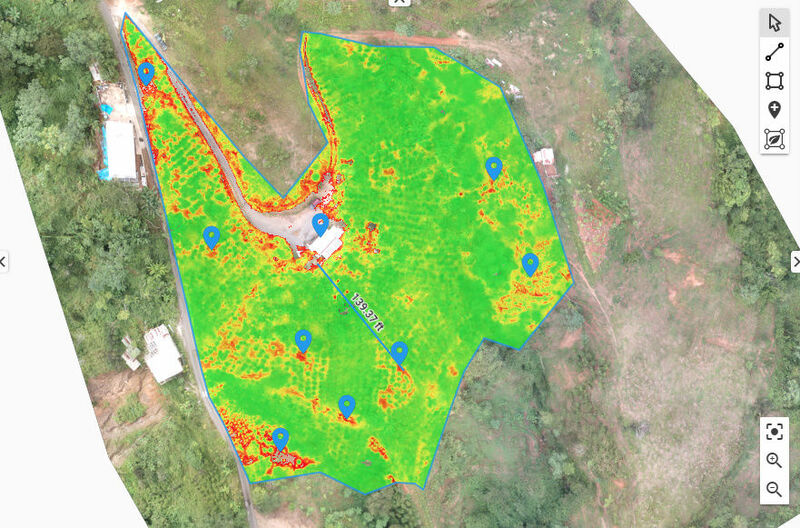 The project aimed to map three coffee farms per day in the impacted areas, over six days in July, 2018. 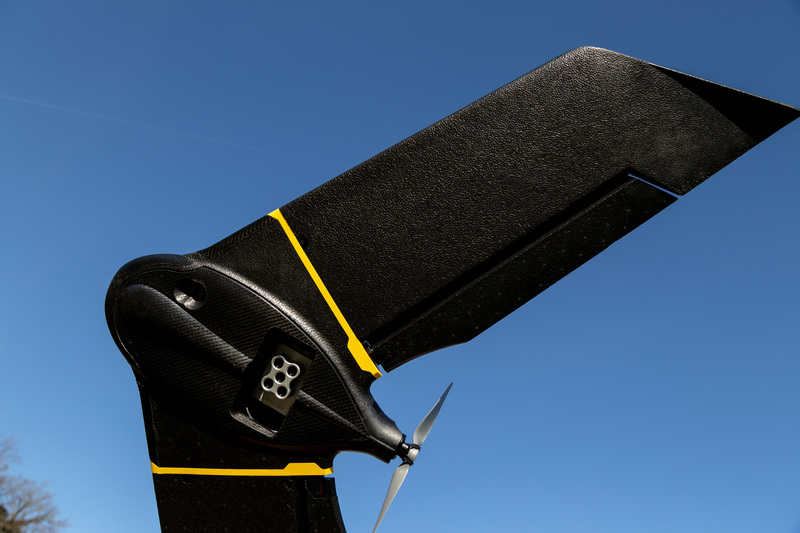 To test the rapid assessment method with existing of-the-shelf technology, each farm was mapped with the Parrot Sequoia camera connected to either the senseFly eBee or DJI Inspire 1 with a homemade mount. 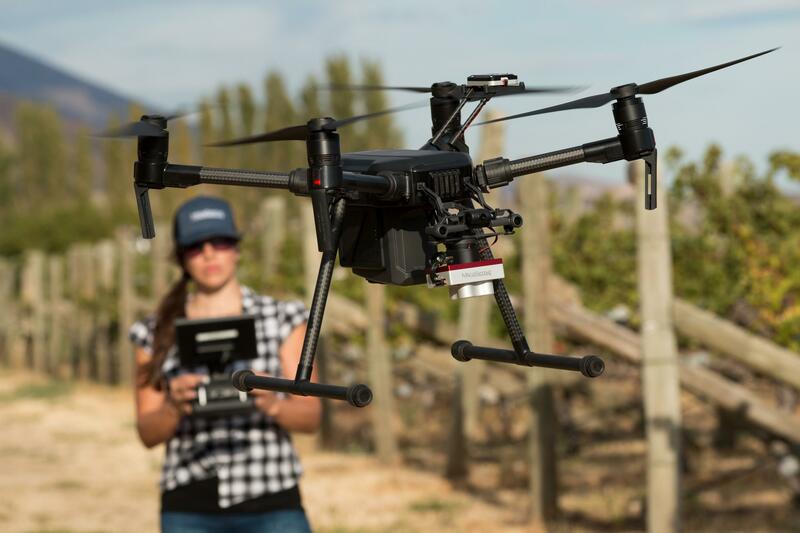 In addition, the team attempted to map the farms with either the 4k camera on the Inspire 1 or using the SODA with the eBee, resulting in at least two data sets per farm. 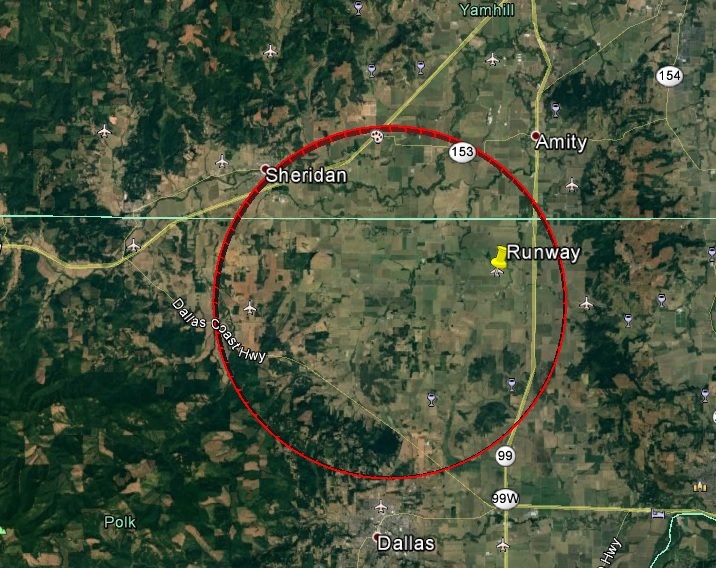 They covered 14 farms: the largest being a little under 100 acres and the smallest was about 10 acres. Terrain: all of the coffee farms the Gaez/Michigan team mapped were located on the side of mountains. In situations like these the team saw the real usefulness of drones in accessing remote areas. Terrain elevation: the terrain quickly changed elevation and was covered in trees jutting out of the middle of the farm. This made it extremely hard to map without having the drone help from above. Weather: unpredictable random rainstorms and non-stop changing winds coming from the valleys and mountain tops. Farm access: most of the farms that were affected by the hurricane were in inaccessible areas. However even the farms that were accessible a month after the hurricane, were difficult to work with due to the local farmers’ distress. Once the team was back at the university they uploaded all the images to the Pix4D software and started the analysis process. 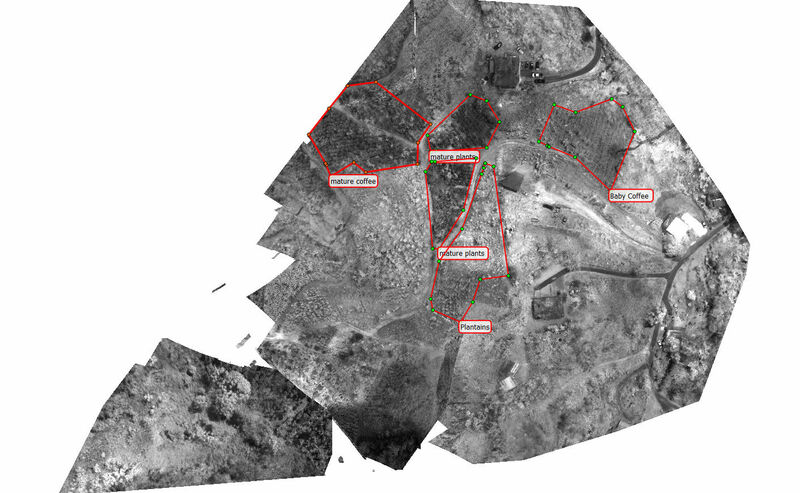 Collected multispectral images were used to produce high-resolution reflectance and vegetation index maps. 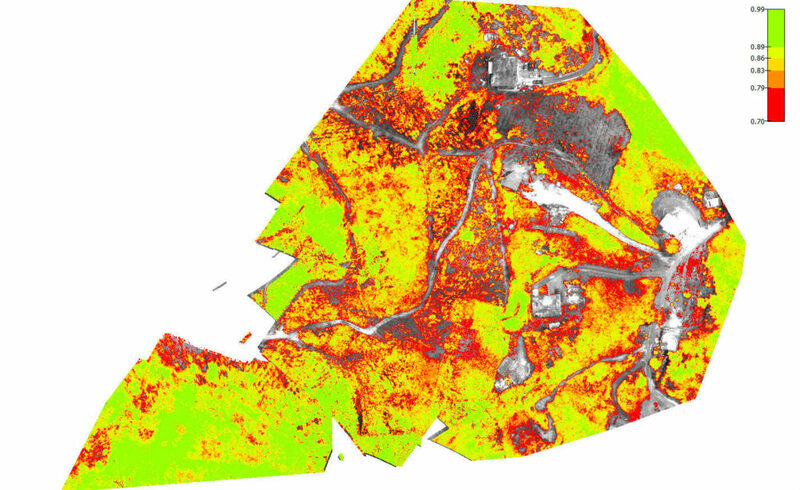 Processing the raw imagery to create a digital surface model (DSM) and orthomosaics allowed the team, when coupled with ground collected data, to estimate canopy cover, leaf area index (LAI), above ground biomass, NDVI, and land cover classifications. In addition they could share the maps with other members of the team in different locations as well as flag the areas on maps with annotations that needed more on-site inspection when the team returns to the site in the following years. Another of the team’s favorite Pix4D features is the timeline. As the research will continue, the team will be returning to work on the Puerto Rico farms later next year. It will be important to have a side-by-side comparison of the same farm at different points in time. At the moment the team is looking through the maps to find trends. Because of the severe and major damage to transportation and infrastructure, farm access has been extremely difficult. 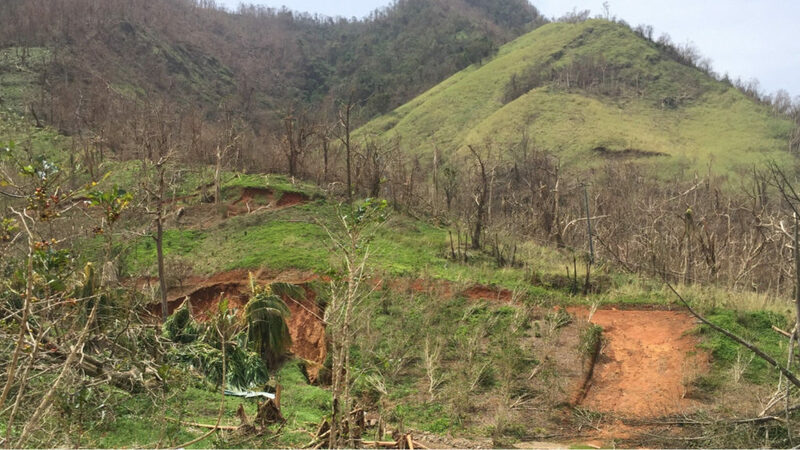 Most of the farms are located in the central mountainous region, the area most affected by the hurricane. Some farms have been so severely damaged it has been hard to establish plots and sample them. 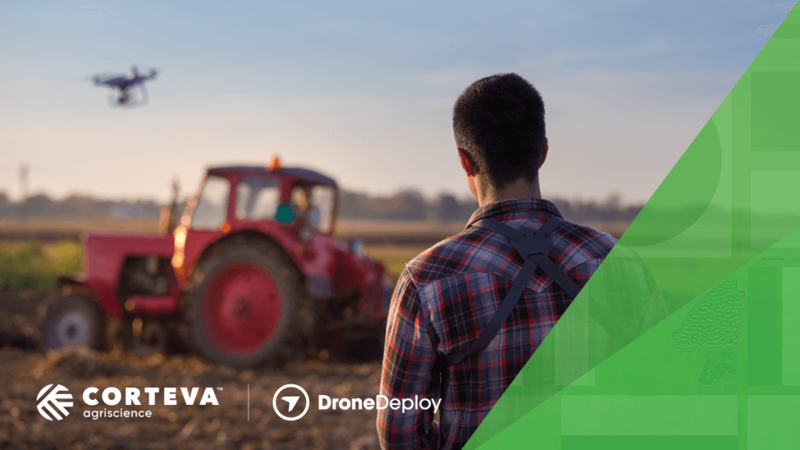 With the help of drones and drone imagery it has been and will be possible to sample these farms in a more efficient and easier way. Mapping the farms in this use case is only part of a larger project planned for the next two years. The overall goal is to select 30 of the 70+ farms, perform sampling along the entire range from high shade/biodiversity to low shade/biodiversity. The team will fly four times on each of 30 selected farms over the two-year period (eight months after the hurricane and every six months thereafter). 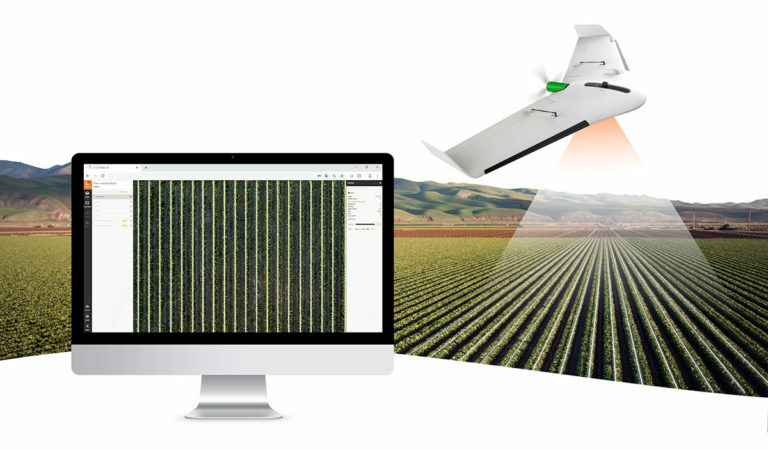 The value of Pix4D software for this project is in the accurate data processing and analysis outputs like NDVI and DSM. 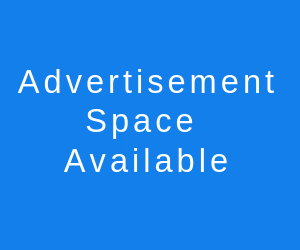 Additional tools like annotations and timeline become a tremendous asset when comparing same farms in different times over the course of two years the project will take place.